Water damage to your home and all that it contains comes mainly from two primary culprits: rain and flooding. Flooding can come from a variety of events, and being prepared for it is very important. In this article, we want to focus on water intrusion from the top of your house: the roof. Keeping water out during rain depends heavily on a secure and well-maintained roof system. That maintenance, on longer-term roofs, can require occasional replacement of sealants on the roof or replacement of exposed fasteners if present. Whereas short-term roofs that last 15 years can have sealants that will last the same length of time, exposed sealants will not last the life of more permanent roof systems. When the wind kicks up, regular roofing shingles are affected, damaged and sometimes…go flying. When it’s raining, before, after or during a windstorm, your home lacks protection. Water can come in through the smallest of roof areas and wreak havoc on the integrity of your roof decking, insulation, attic, and eventually, your living space. 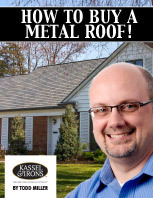 For the ultimate protection in rain and wind storms, consider a Kassel & Irons roof. Our complete system of interlocking steel roofing panels ensures that every point and valley of your roof is tightly sealed and securely fastened. 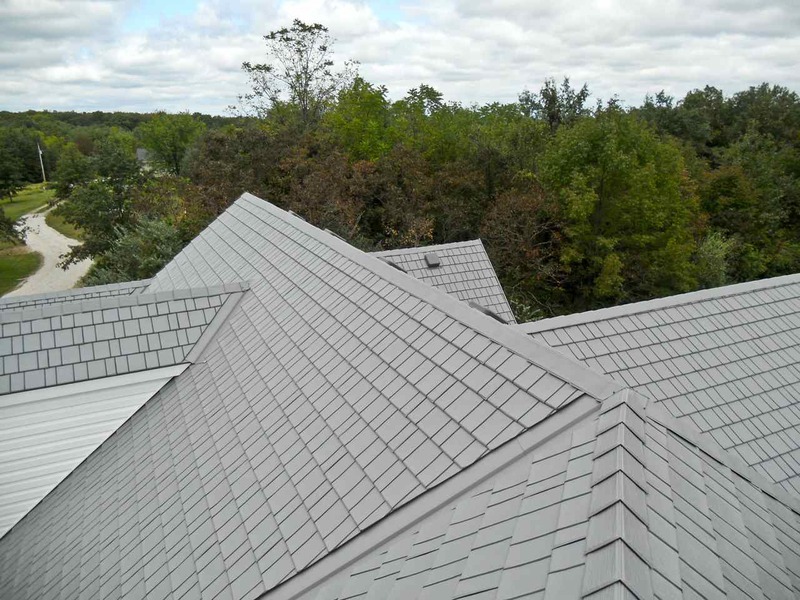 Our interlocking metal roofing panels can stand up to wind, rain, and even snow. Preventing water damage also requires maintaining sealants around windows and doors. These sealants typically need to be replaced at least every 15 years. Failed sealants can allow water to get into the walls of your home where it will cause rot and mold to develop unseen. Paying attention to the prevention of water damage to your home, from top to bottom, pays off.